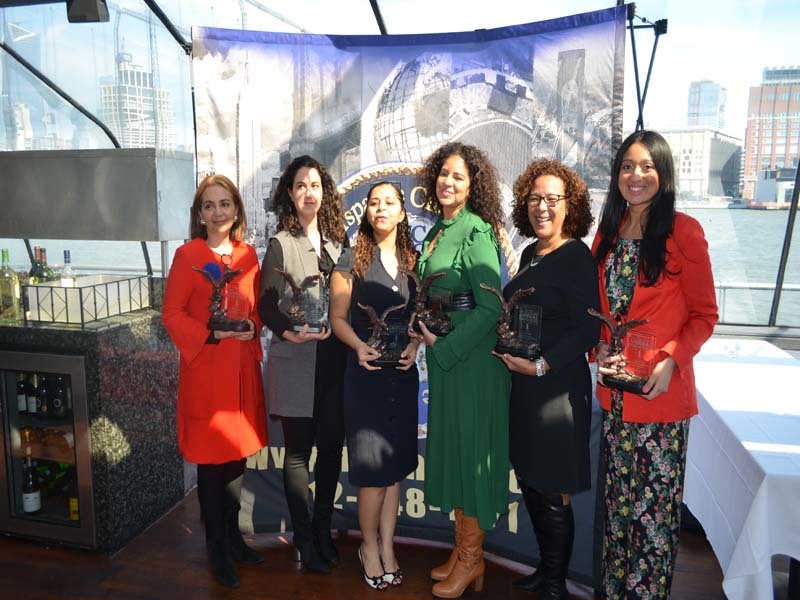 FIVE LEADING HISPANIC BUSINESS WOMEN HONORED BY THE NEW YORK CITY HISPANIC CHAMBER OF COMMERCE IN CELEBRATION OF WOMEN’S HISTORY MONTH – MARCH 2018. 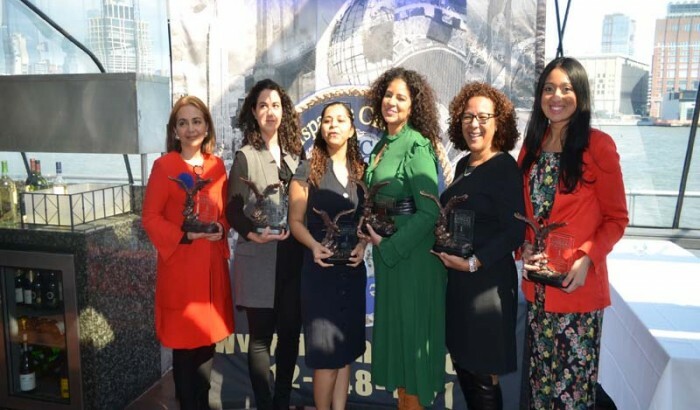 The New York City Hispanic Chamber of Commerce (NYCHCC), will honor five leading Hispanic business women at their 12th annual Women in Business luncheon. 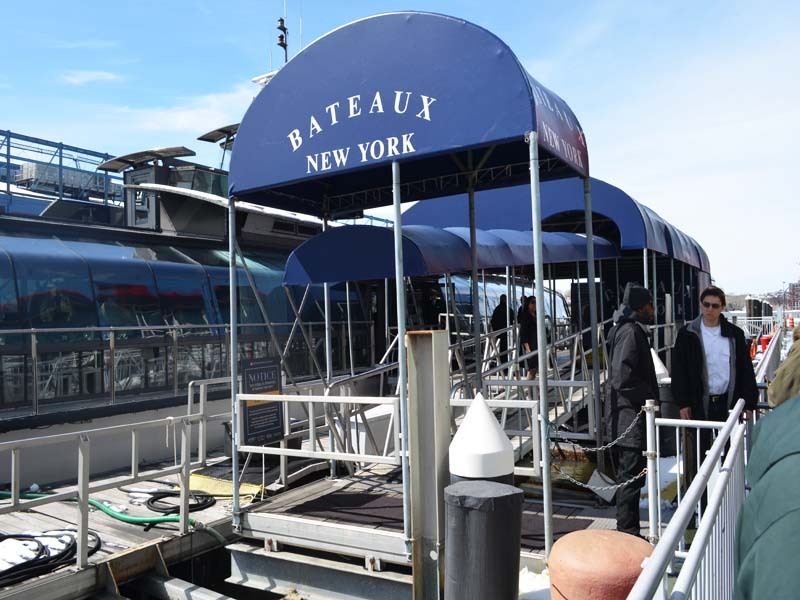 The event is in celebration of Women’s History Month and will be held on Thursday, March 22nd 2018 (11:00 AM – 2:00 PM) aboard The Bateaux New York, a Luxury Sightseeing Lunch Cruise, departing from Chelsea Pier 62 in Manhattan’s West Side. 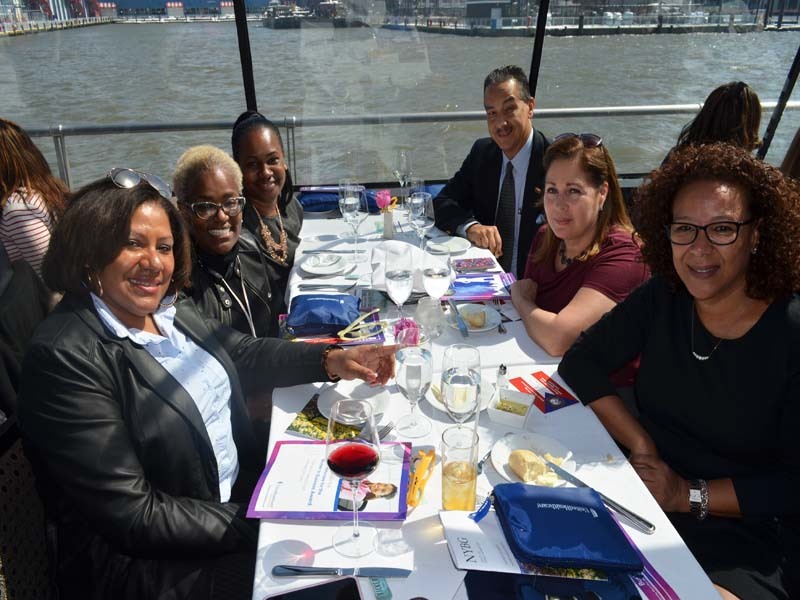 The Chamber will be honoring Alana Cantillo – Charter Communications (NYC Director of Government Affairs) Rayda Marquez – YMCA of Greater New York (Director of International Programs) Annie Rodriguez –Credit City New York (President), Lourdes Zapata – Office of the Governor (Chief Diversity Officer) and Vanessa Mendez -Gamez – Tropical Cheese (Director of Marketing). 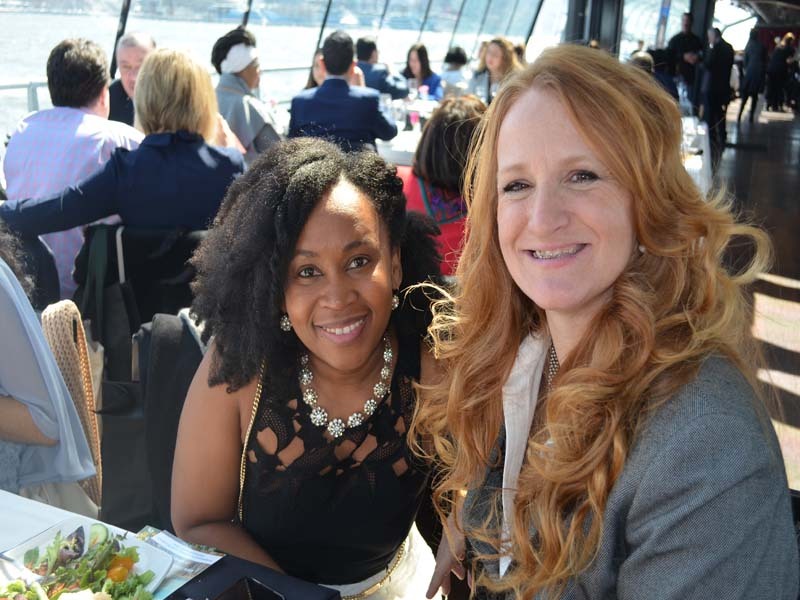 We are also excited to welcome back our Mistress of Ceremonies, Cristy Marrero Journalist/Author/Content Creator. 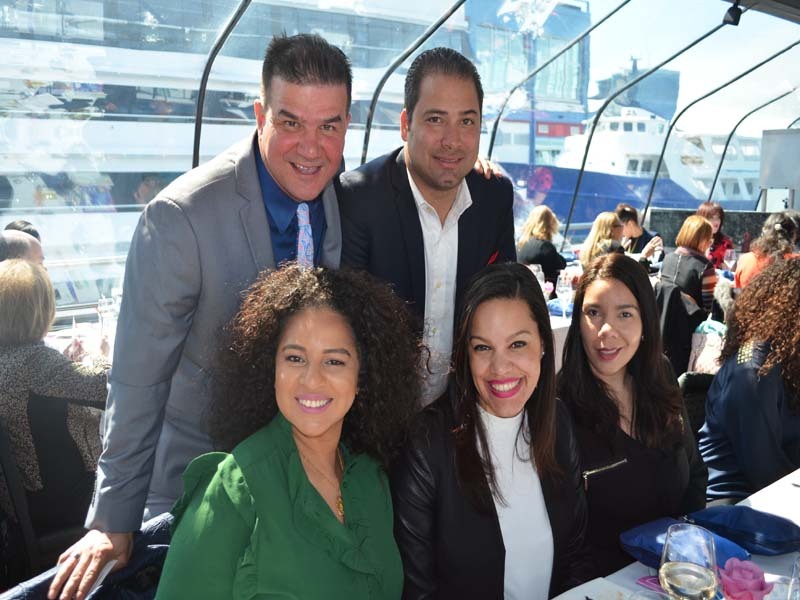 “The New York City Hispanic Chamber of Commerce is pleased to announce our 2018 Women in Business Awards Luncheon,” says Nick Lugo, President of NYCHCC. 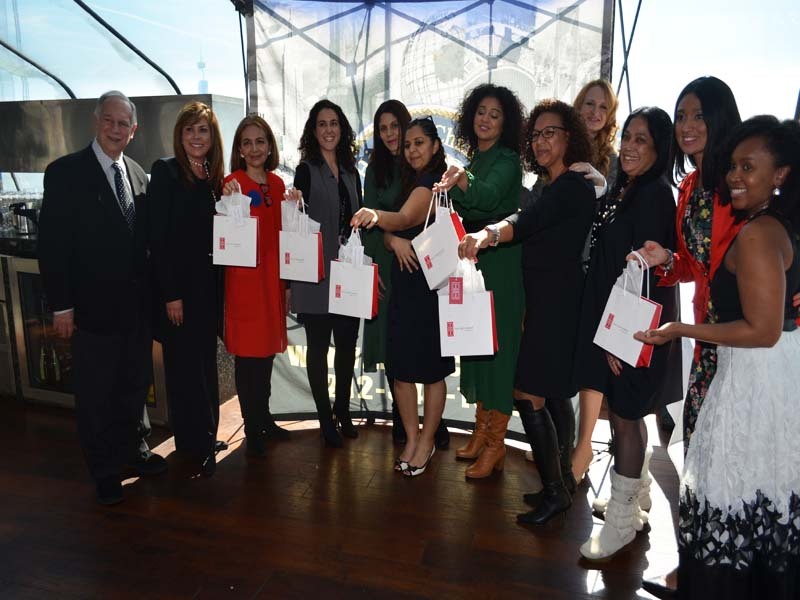 “The Women in Business Luncheon was created to salute and honor the commitment of exceptional Hispanic women. 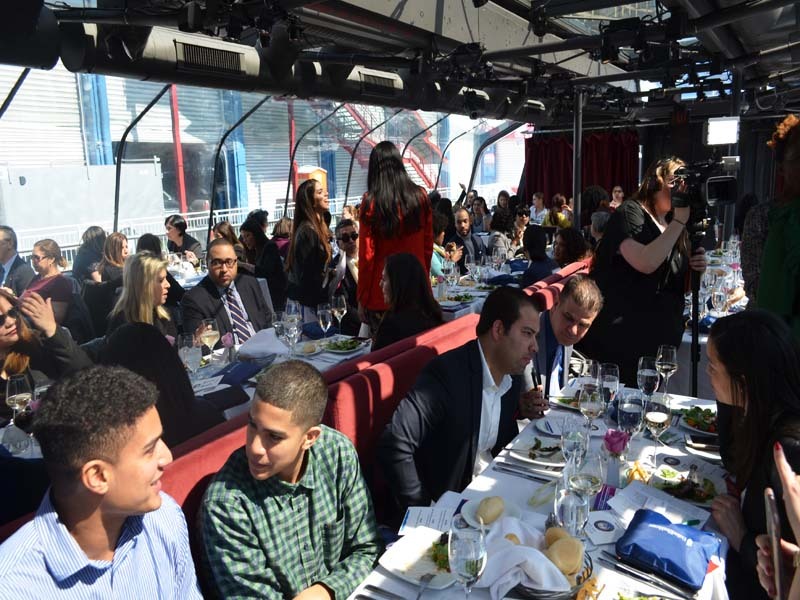 About New York City Hispanic Chamber Of Commerce (NYCHCC): The New York City Hispanic Chamber Of Commerce’s mission is to facilitate commerce and understanding among Hispanic Businesses and all businesses within New York City and develop opportunities for businesses located in New York City to other regions. 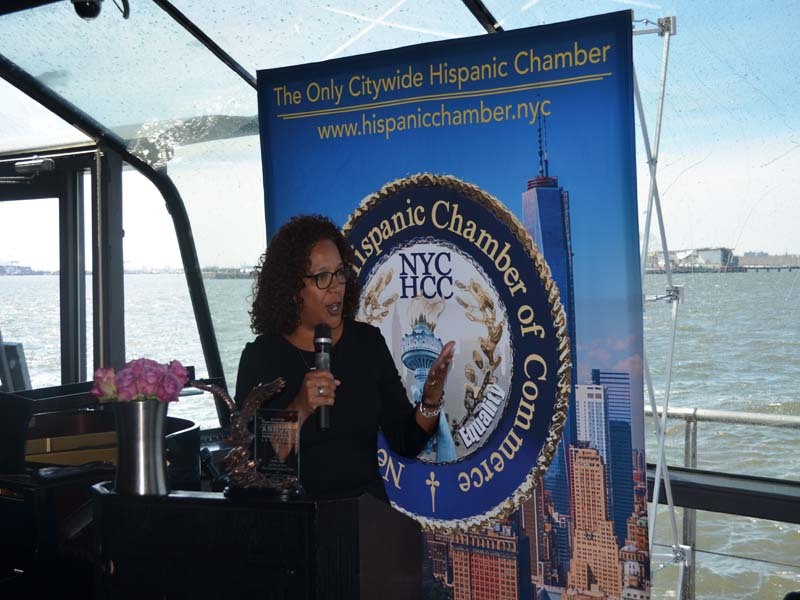 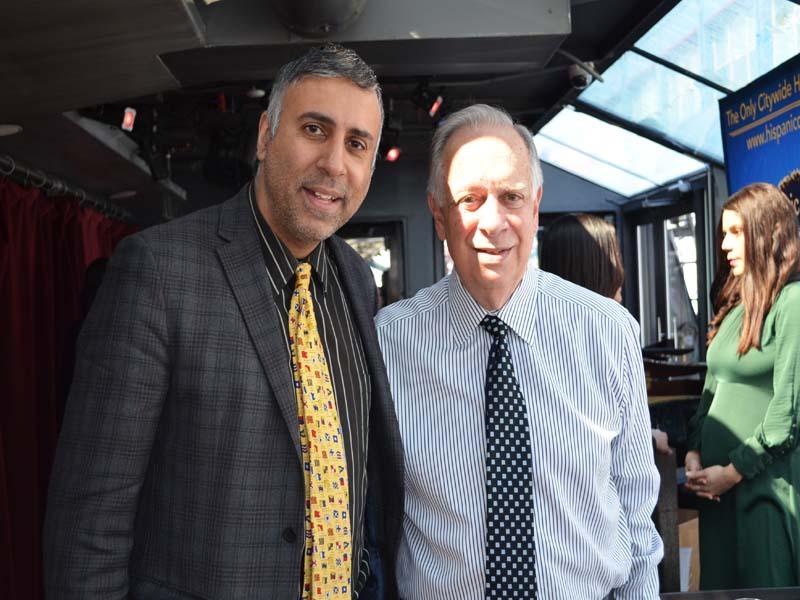 See more Latin events like New York City Hispanic Chamber of Commerce, in our World Liberty TV Latino Channels by clicking here.